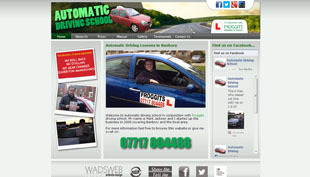 Welcome to Wadsweb Website Design based in Derby. 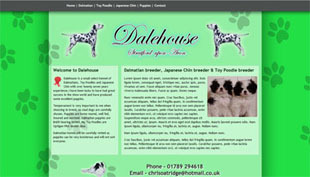 My name is Phil, I'm a freelance website designer based in Derby in Derbyshire. 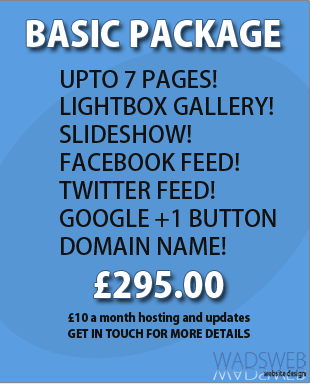 Are you looking for a website to promote your business with? 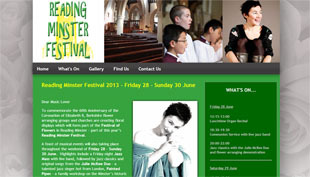 Maybe your present website looks dated and lacks interest? I can help. 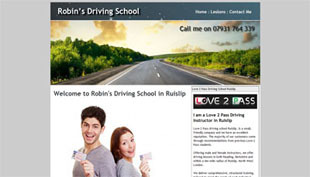 I can design you a modern looking website, with lots of great features like lightboxes and slide shows, and help with SEO to get your site noticed. 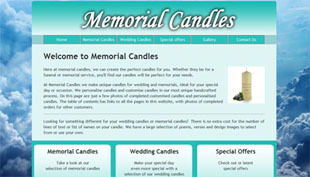 My websites range from basic three page packages to larger more complex designs. 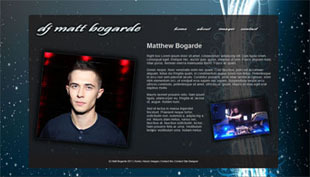 Go to the features page to see the features included on my website designs. 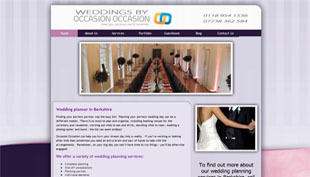 Reasons to choose Wadsweb Website Design in Derby. 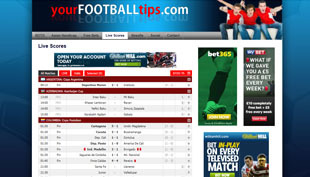 All websites are different, so I quote the price of each website differently. Contact me to discuss your website needs and let me know your budget and I can give you a quote on the cost and what you can get for your budget. 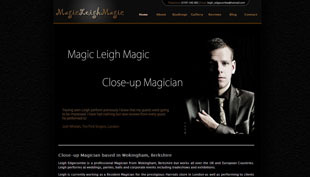 You can see examples of some of the sites I have done on the portfolio page. 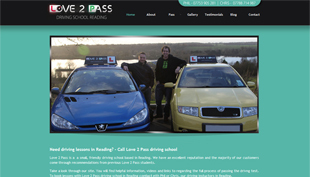 I have previously worked on a number of websites for Love 2 Pass driving school, including designing their main website and several local Love 2 Pass websites. 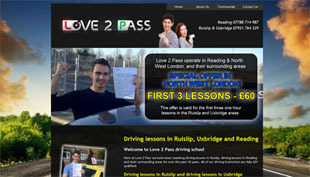 For an example of my website performance on search engines, do a Google search for "driving lessons uxbridge" and you'll see a basic website that I made for Love 2 Pass driving school on page one. 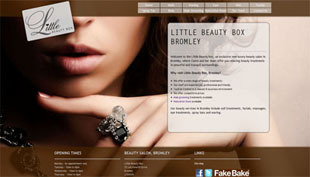 You can also search for "beauty salon bromley" and you'll find Little Beauty Box's website on page one of Google too.